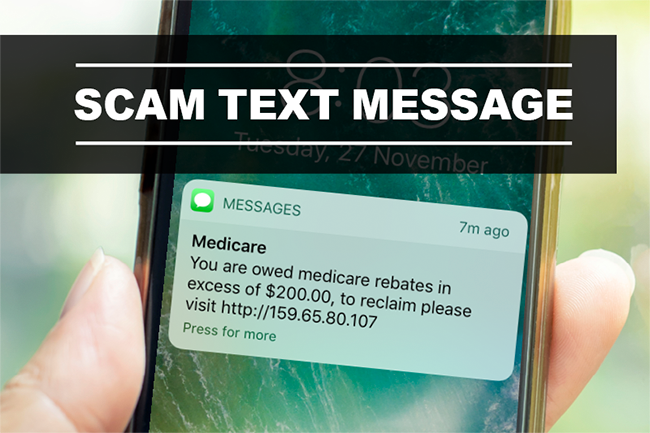 IDCARE has been inundated with calls from people who have received a text message scam referring to a $200 Medicare rebate. The text message appears to come from Medicare and has a link that takes you to a webpage. 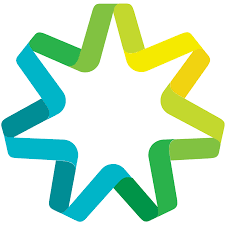 Once on the page you are requested to fill in basic personal information, your Medicare number and details about your GP and previous visits and prescriptions. IDCARE measures risks of future identity misuse based on the nature of the credentials compromised. Information requested in this scam text message would be considered of a high risk nature to potential misuse around your myGov/Medicare account. What should you do if you have responded to the text message? Medicare number: If you have not done so yet we recommend you get in contact with the Department of Human Services (DHS) through the Identity Support and Response team (ISAR) 1800 941 126 (8am-5pm AEST Mon-Fri). 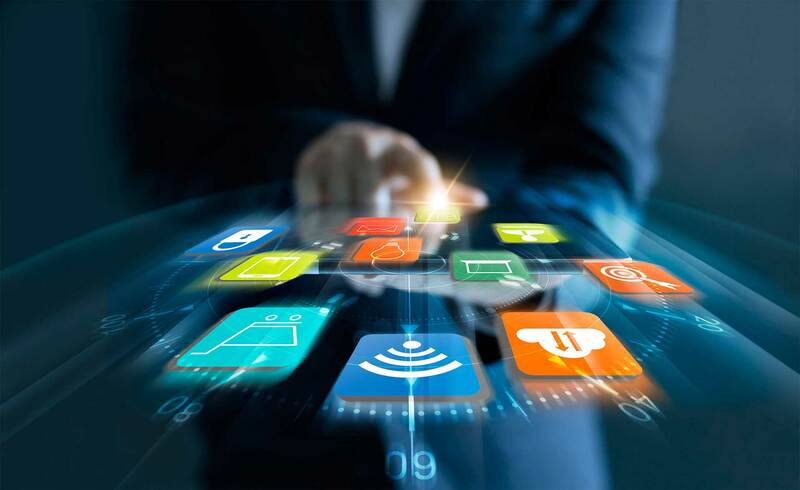 They will guide you through the process, and where appropriate, direct you to other departments within DHS in order to protect these credentials. They are currently experiencing exceedingly high call rates so you may need to leave a message with your number for them to call you back. 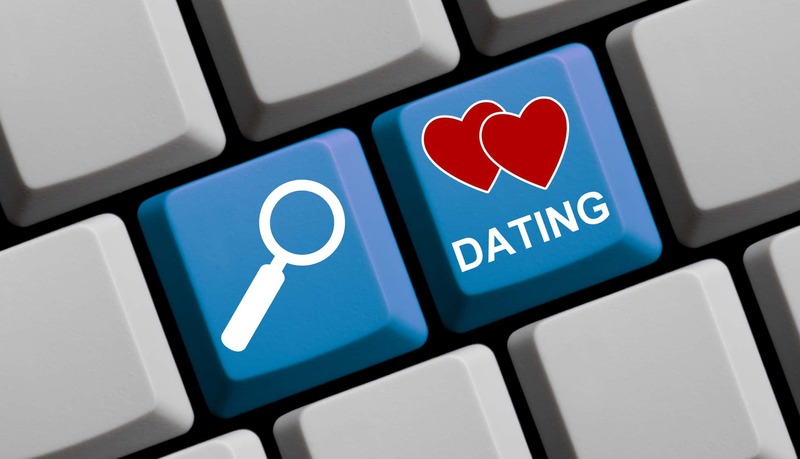 Malicious Links: Clicking links in text messages or emails is always risky. We cannot confirm if the link contains malicious malware, however we would like you to consider running anti-virus software on your phone or doing a factory reset. (this is especially applicable for those with an android phone). Please be aware that anything not backed up could be lost. Passwords: If you have provided any passwords to the scammers, change them immediately. If you use the same password for multiple online accounts including banking and email, please change these immediately as well. ‍Once you have acted upon these recommended steps, the risk will be greatly reduced. However, please read over the additional information in this email for tips on how to mitigate against potential ongoing risks. What else might you expect? Be vigilant about flow-on telephone calls. If you think a caller may be legitimate, the best way to manage this would be to ask for the company name and end the call. Then look them up online and research them to ensure if it's legitimate. If you haven’t already, consider registering all your telephone numbers in the National ‘Do Not Call’ Registry. This should limit the number of scam/spam calls you may receive. If you are already registered, use this as a trigger if you receive a call from an unknown number as this may mean you are being contacted by a scammer. For more information and updates please visit the Department of Human Services (DHS) website.